Situated in Atlanta’s historic meatpacking district near Midtown, White Provision is a relatively new 98-unit condo development that brings a bit of modern flair to this trendy part of the city. On the outside, the building’s appropriate design still has somewhat of a “warehouse-like” style to it, while on the inside, condos for sale at White Provision have much more of a contemporary feel, boasting all sorts of desirable interior finishes like floor-to-ceiling windows, huge open layouts, dark hardwood flooring in the main living areas, and premium carpeting in the bedrooms. In addition, most condos at White Provision also have nicely updated finishes in the kitchens and bathrooms, which generally include stainless steel appliances, granite counters, huge kitchen islands, and fabulous subway tile backsplashes and shower surrounds to help give each unit more of an urban look and feel. 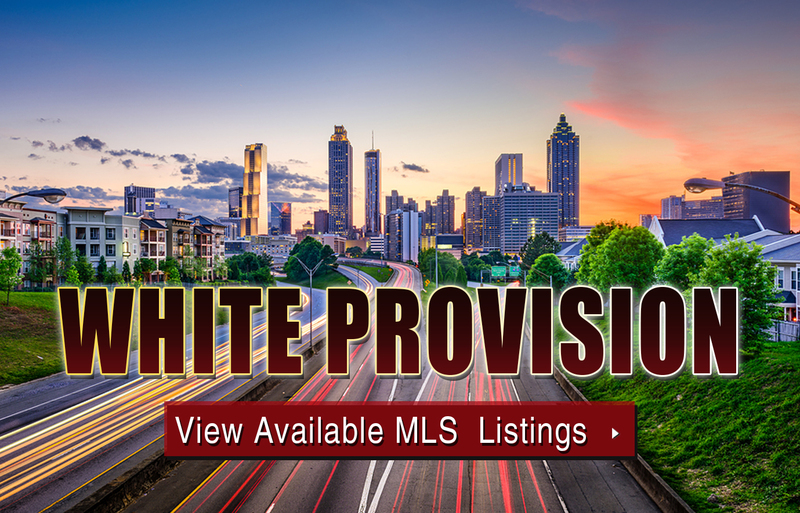 For additional information about White Provision condos for sale in Atlanta, contact The Zac Team today at (404) 564-7272, or click on the link below to start browsing active MLS listings. Listed below are recently closed sales at White Provision. Whether you’re thinking about buying or selling a condo at White Provision, checking to see what other comparable properties have sold for in recent weeks and months provides helpful insight into current market conditions within the community. For more information about White Provision condos for sale or for a complete list of recent homes sold in the neighborhood, contact The Zac Team today! Can’t find what you’re looking for in Atlanta’s White Provision condo building? Start browsing other Atlanta real estate for sale or give the Zac Team a call at (404) 564-7272 for help with your new home or condo search today!